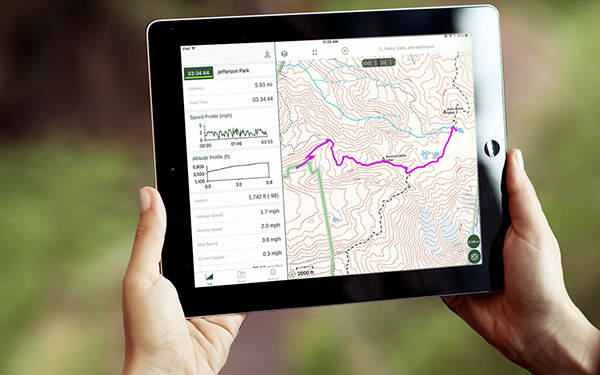 In todays high tech world planning safe and efficient back country routes using a variety of digital topographic maps and electronic devices can be mind boggling. Whether you are a seasoned mountaineering or first timer looking to explore the back country, this 1 day Navigation 2 course will walk you through a variety of online resources and teach you the fundamental tools for both trip planning and use while out in the back country. 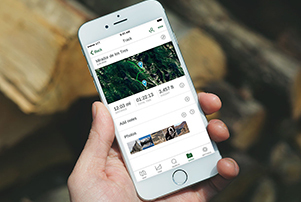 Whether you have cell service or not, we’ll show you how to use your smartphone to plan, navigate and track your routes, while conserving battery life. Want to have access at your fingertips at all times? 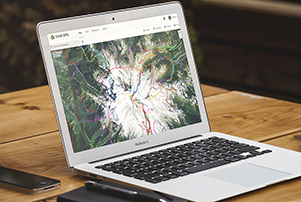 With GAIA GPS you can have access to a catalogue of topo maps, satellite imagery and other information. 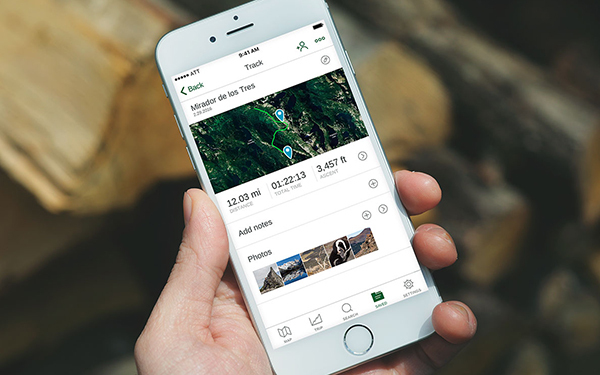 Gain access to premium GAIA GPS. 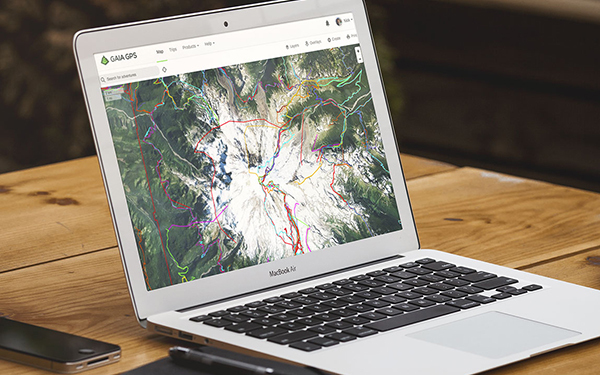 With Yamnuska’s partnership agreement you can go one step further which will allow you to tap in to the worlds best collection of specialized maps, overlays and tracks all which are available for offline use and can be printed off for back up in the field. The course will have a classroom element in the morning followed by a practical session in the field in the afternoon. This course can also be taken along with the Navigation 1 (Back to basics with map and compass). We offer a 10% discount when you book both Navigation courses at the same time. 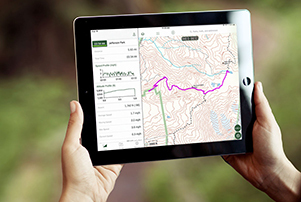 Setting waypoints and creating a track on the smartphone. You need to bring warm outdoor clothing and footwear suitable for hiking around in all conditions. The field element will be delivered close to the vehicles. Thermos flask and water bottle.